Were you impressed with the special effects of Jurassic World? Now watch similar special effects in Baahubali! 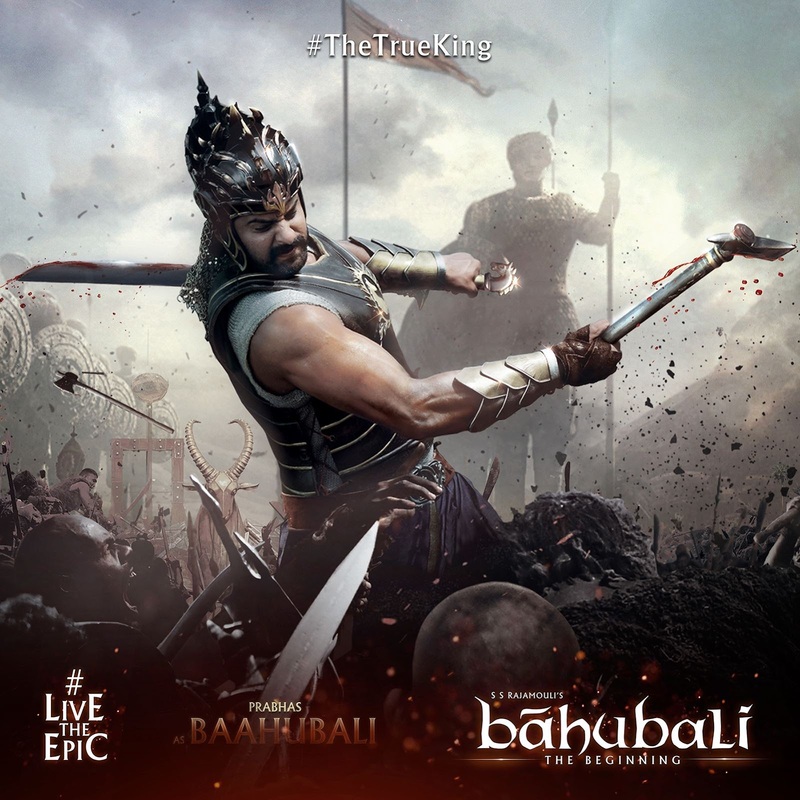 S.S. Rajamouli’s Baahubali, India’s largest motion picture is made on a magnificent scale. Highly advanced technology has been used for the film. The VFX and special effects of the film are on a different level altogether, nothing less than the scale of any Hollywood film. In fact, few members of the Jurassic World crew are also a part of the Baahubali crew. So, common people have worked on the special effects of both films. The kind of special effects seen in both films will be on the same scale. Baahubali is the first ever Indian film that transcends regional boundaries and has a pan-India appeal. The film has made progress gradually making headlines everyday. After claiming to be India’s biggest motion picture and becoming the most expensive film to be produced in Indian cinema, the filmmakers are now heading towards getting their name registered in the Guinness Book of World Records by unveiling the world’s largest film poster earlier in Kochi. As of yet, no official announcements have been made as the poster will first be inspected by the Guinness officials. If everything goes well, Baahubali will make India proud by setting a world record even before it’s release! Star cast of the film boasts of a very impressive line up including actors Prabhas and Rana Daggubati who will be seen playing the role of Baahubali and Bhallala Deva. Both the actors have undergone immense changes to fit into the characters’ shoes as we can see from the trailer. Baahubali will also see actors Tamannaah as Avantika, Sudeep as Aslam Khan, Sathyaraj as Kattappa, Nassar as Bijjala Deva, Ramya Krishnan as Sivagami and Prabhakar as Kalakeya amongst other cast of the film. Directed by SS Rajamouli, the film has been produced by K. Raghavendra Rao, Shobu Yarlagadda and Prasad Devineni. Arka Media Works is the Production Company and distributers of Baahubali. National Award winners V. Srinivas Mohan and Sabu Cyril have supervised the amazing visual effects and designed art of the film respectively. First half of the film will release on July 10. Get ready to witness greatness on screen! Presented by Karan Johar, Baahubali is set to release on July 10.